BEFORE refrigerators and deep freezers were introduced in Seychelles, there were four main ways of preserving fish. Fish was fried, boiled, salted or smoked. 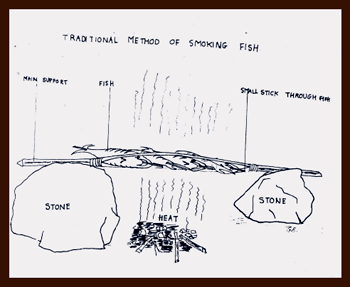 Today we are going to learn more about the traditional method of smoking fish. Smoked fish is traditionally known as “Pwason Boukannen”. Before preparing the fish to be smoked let us first learn how to make a “Boukan”. Take a clean piece of wood or ‘coconut stick’ ,split it into two, then tie one end of the split wood or ‘coconut stick’. Keep open the other end to insert through the fish. After the “Boukan” is ready, slice a clean fish . Sprinkle salt and pepper into the slices. Chilli may also be added if desired. Place a small stick through the fish ,through its mouth down to its tail (preferably cinnamon stick, for added flavour) . The next step is to place the seasoned fish vertically along the “Boukan”. Now tie the other end of the “Boukan”. 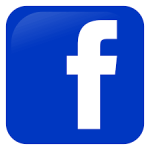 Place two stones in a vertical position. One stone at each end. Position the “Boukan” on top of the stones. A fire is lit in between the stones – make sure that the coconut husk or wood has become embers, before placing the “Boukan”. Smoked fish is not cooked on open flames . Turn the ‘boukan” over from time to time until it has obtained a brownish colour, which indicates that the fish is cooked. The fish can be served immediately. or a wooden cork. The bottled smoked fish can be preserved up to 6-12 months. 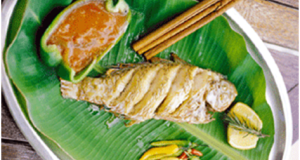 If it was smoked during the Northeast Monsoon it can be used during the Southeast Monsoon, when fresh fish is usually rare. 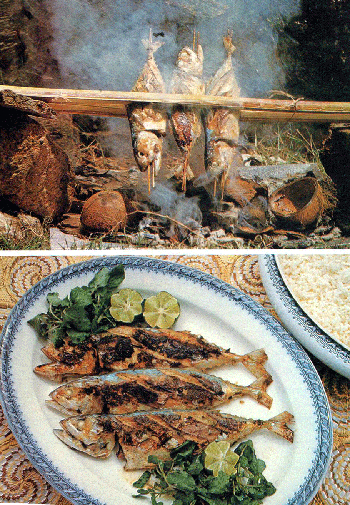 The bottled smoked fish was traditionally cooked in coconut milk and “bred mouroungue” or to make a chutney and some people even put it in “Ladob” or “Katkat bannann”.